He became very active in the Sydney jazz scene in the early eighties playing with modern jazz groups including Mark Simmonds’ Freeboppers and The Keys Music Orchestra. With Lloyd Swanton he formed the 60’s modern jazz-influenced The Benders in 1982. During its day, the band released three albums – E, False Laughter and Distance. In 1984 Chris recorded and released his first solo piano album – Piano, followed in 1986 by Walk. Following time spent in Japan, where he formed PERIL with Otomo Yoshihide and Kato Hideki, Tony moved to Europe, and has involved himself in many projects there, including the development of new “virtual” MIDI controllers at STEIM in Amsterdam. Described by Billboard Magazine as “an outstanding and imaginative Australian bassist and composer”, Lloyd Swanton was born into a large and musical family in Sydney in 1960. His 12-part suite Ambon, drawing from his uncle Stuart’s secret diary kept whilst a prisoner of war in World War II, had its premiere in 2015, and is now released as a double CD. 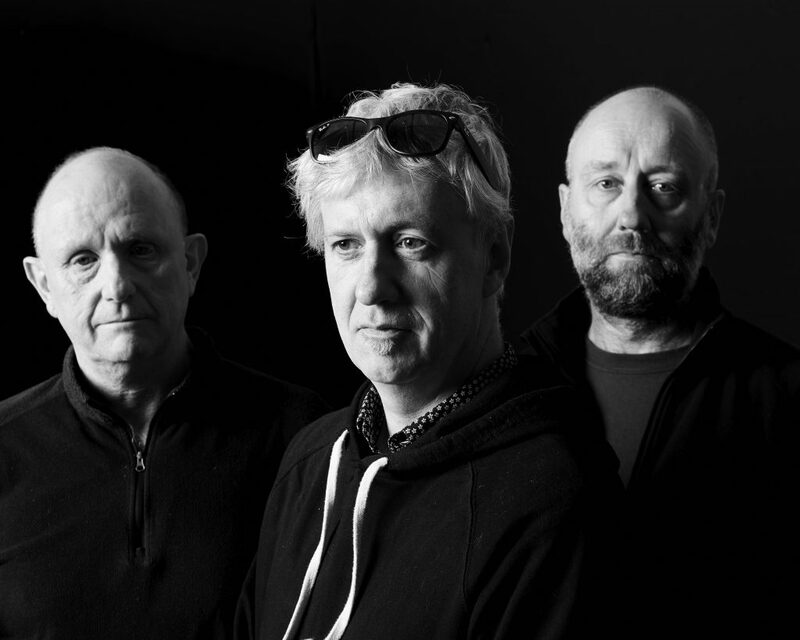 “The way that The Necks build a piece – bit by bit – and then deconstruct it in a live setting, is something I urge everyone to experience if they get the chance. It’s unexplainable, it’s unclassifiable and it’s unattainable unless you’re them. Tony, Lloyd and Chris; there are no words” – LOST AT E MINOR, REVIEW OF NEWCASTLE (AUSTRALIA) CONCERT.